I think this is fantastic; I know my daughter would love one of these. Fantastic. 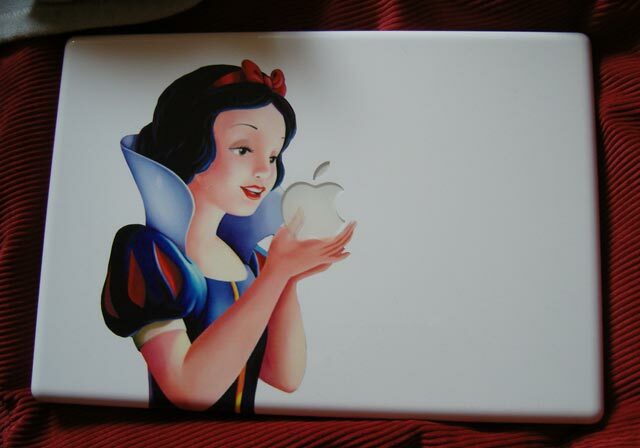 How can I get one for a Mac Air?